Georgia Law [O.C.G.A. 19-7-5 (b) (5)] identifies all child service organization personnel, which includes school volunteers, as mandated reporters of suspected child abuse. 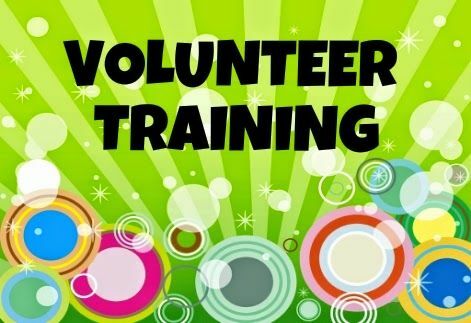 If you plan to volunteer in any capacity in Grady County Schools you must complete a FREE, online mandated reporter training prior to volunteering. If you have any additional questions please contact our school counselor, Cynthia Hargrove at 229-377-2422.